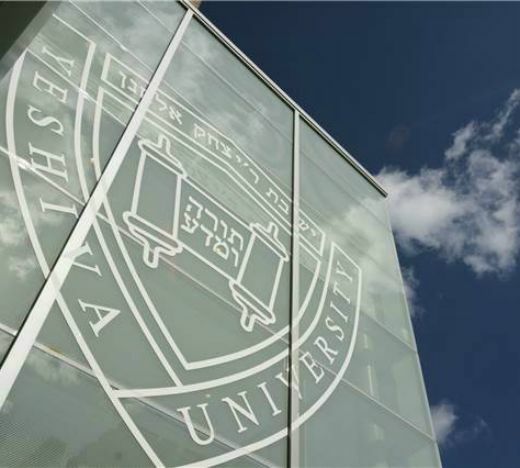 As president of Yeshiva University, the largest Jewish university outside the State of Israel, and as a human being, I am appalled by both the rise in Anti-Semitic incidences around the country and those who are perpetrating these heinous acts. And as an institution, Yeshiva University fully and unabashedly condemns them. Anti-Semites are part of a coalition of hate-filled, vulgar individuals and groups who seek to foment division, and to pervert values of humanity, decency and civility. There can be no finessing our response as human beings, as a college community, and as a nation. We – and our country’s leaders – must be declarative in our words and our actions to eradicate such immorality. We — and our country’s leaders – must be unwavering: Anti-Semitism cannot and must not stand. Intolerance cannot and must not stand. Core to our values is that each individual is created in the image of G-d. We cannot allow the foundations of civilization to be breached. College should be a place that honors thought and civility, but my students feel isolated amongst campus communities where both are now more frequently absent. Indeed, my students feel anger when, time and again, protest in the name of BDS morphs into vehement anti-Zionism and, yes, ugly anti-Semitism. Is it any wonder that there have now been more than 50 threats and acts of desecration and destruction to Jewish institutions in just the past month? As an educator, I see a profound contradiction between the mission of higher education and the BDS movement, as well as the perpetrators of Anti-Semitism. BDS and Anti-Semites paint in deceptively broad strokes issues that are deeply complex. They condemn an entire people based solely on stereotype. They shun an entire people despite their considerable contributions to the betterment of humanity. And the effects are far-reaching, not just on college campuses but, as we have so vividly seen, on the totality of society. Our first job as educators is to ensure the safety and wellbeing of the students on our campuses. I believe in order to do that we need to restore the place of civility in our discourse. And herein lies the much bigger problem. Civility has fallen out of favor in our society, to our detriment. Our current political climate does little to promote the value of respectful and issue-driven debate; personal attacks rather than dialogue are the norm. Free speech for all must ensure safe speech for all. Society is all-too plagued by ugliness and strife. But universities are not supposed to reflect society; they’re supposed to illumine the future. It is time that all our universities think and act seriously about cultivating and promoting civility on our campuses. It will not tamp down the crucial exchange of ideas. It will make this exchange more dignified, more meaningful, and even more productive. Civilized discourse, however, is only half of the equation. The tear in our social fabric is far wider than just how we communicate. It is both individual and communal. Some call it a crisis of faith, some an existential loneliness, some a paucity of purpose. There is a rapid erosion of community, a loss of pride and purpose, a vacancy of vision. So, college campuses must also foster and support civilized actions. Non-violent protests are just one example; it’s critical we encourage our students to act on their principles in a lawful and constructive way. More tangible – and more impactful – are behaviors and engagements that promote a common good, a higher purpose. We were proud when students and faculty in the Immigration Justice Clinic at Yeshiva’s Cardozo School of Law, rather than just take to social media and vocal displays of consternation, transformed their classroom learning into meaningful action by going to JFK Airport to assist with the needs of foreign travelers, fellow human beings, during a very uncertain time. Such a values-centric educational experience is something university leadership needs to promote. But it is also something our nation’s leaders need to promote. Together, we must demonstrate how to disagree agreeably, modeling nuance, and helping students and all citizens dream – and act – on constructively building a future. 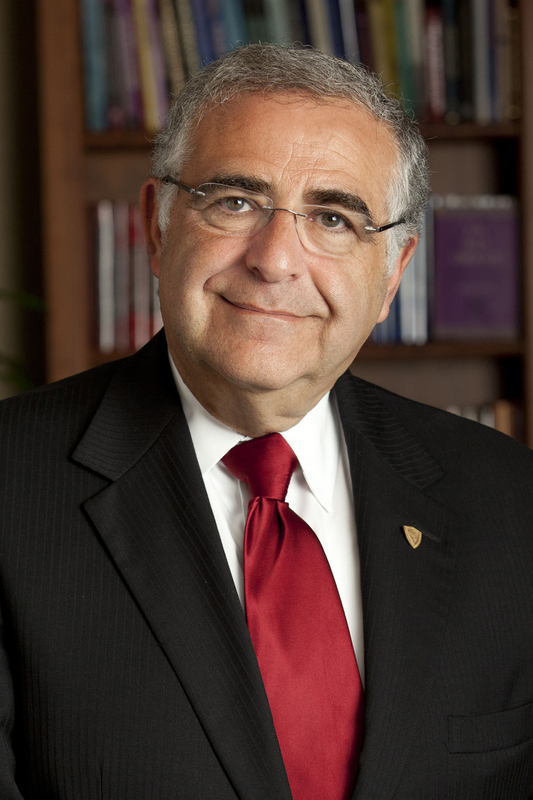 Richard M. Joel is the President and Bravmann Family University Professor at Yeshiva University. Follow him on Twitter at @PresJoel. This op-ed originally appeared in The Huffington Post.